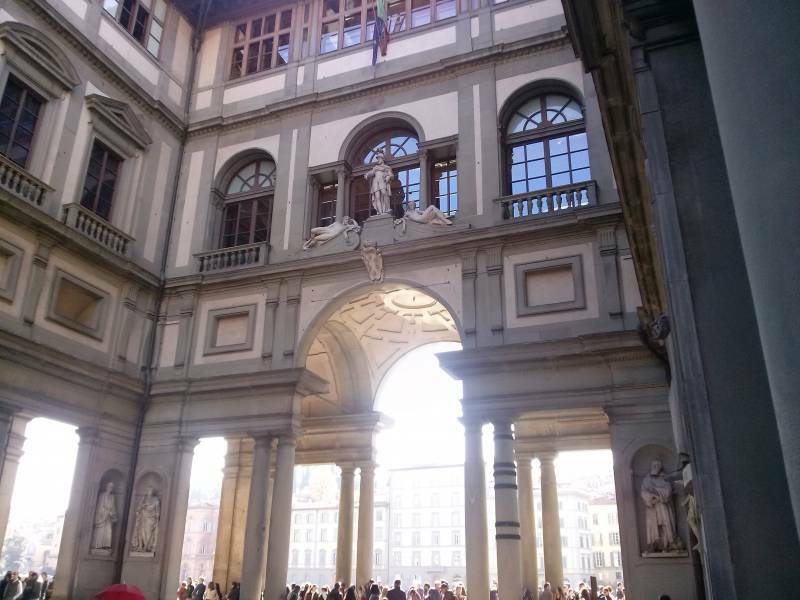 On the first sunday of the month free entrance in the state museums in Florence. Book your room for a plenty of culture. Use a credit card to guarantee the reservation and pay at the arrival.